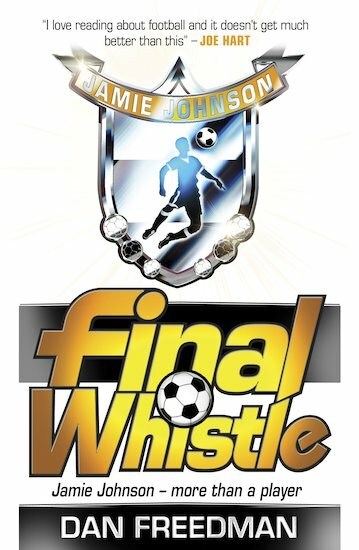 It’s the final whistle for Jamie Johnson! After leading Scotland to near-victory in the World Cup, Jamie has landed his ultimate dream job: playing for one of the best teams in the world, Barcelona. 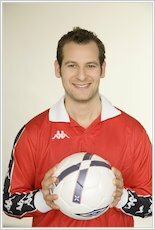 But when disaster strikes and his days of football glory feel like a distant memory, Jamie’s future will begin exactly where everything first kicked off… Join Jamie in his last adrenaline-fuelled adventure, which captures all the intense highs and lows of the beautiful game!